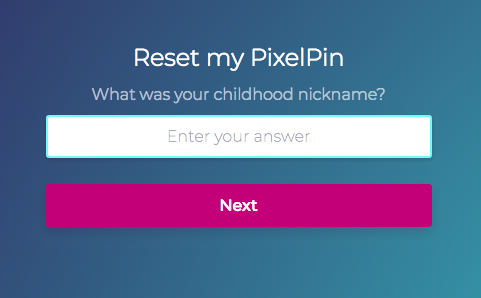 Then, you need to click on the “reset my PixelPin” in the opened interface. 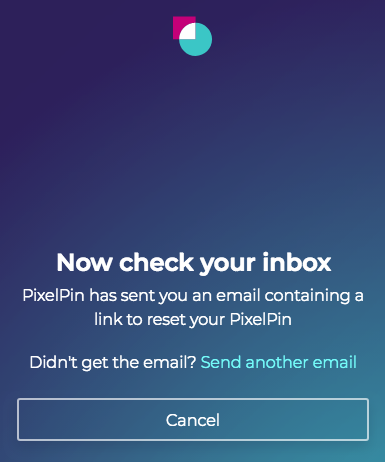 Following that, you will receive a notification, asking to look at your email. You will receive the email with the reset button. 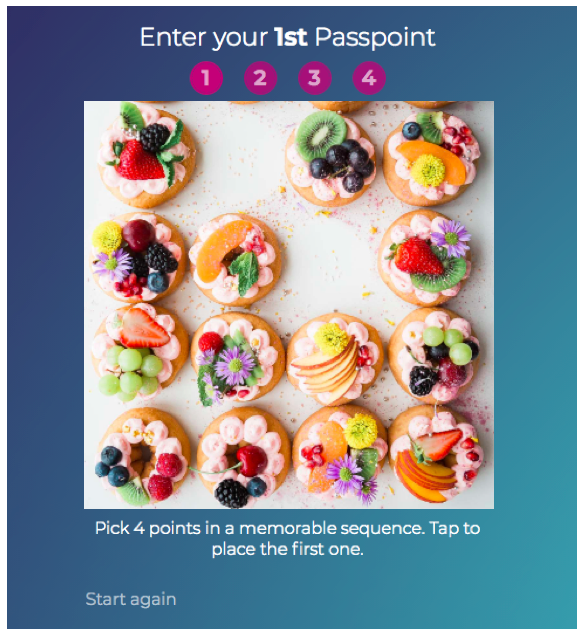 If you click on it, the service will transfer you to the secret question, where you will have 3 attempts to enter the correct answer and unlock your account. 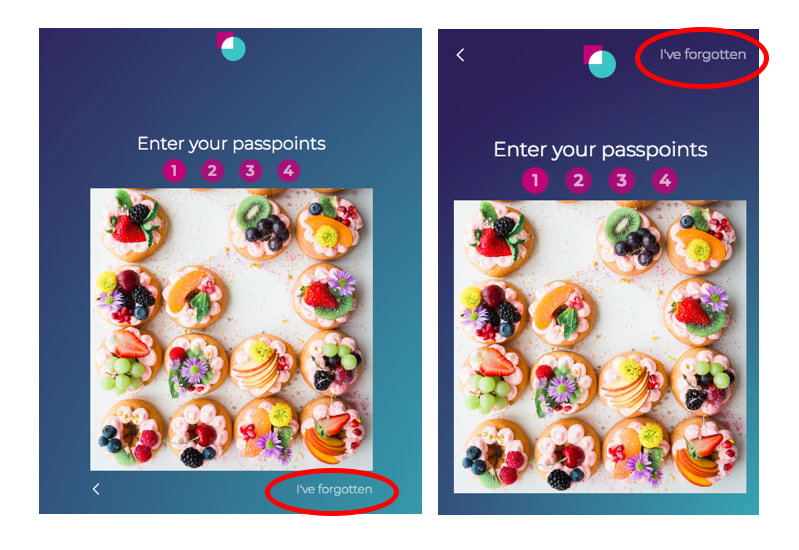 After successful entering of secret answer, you will have the opportunity to set up your passpoints on the same picture again.